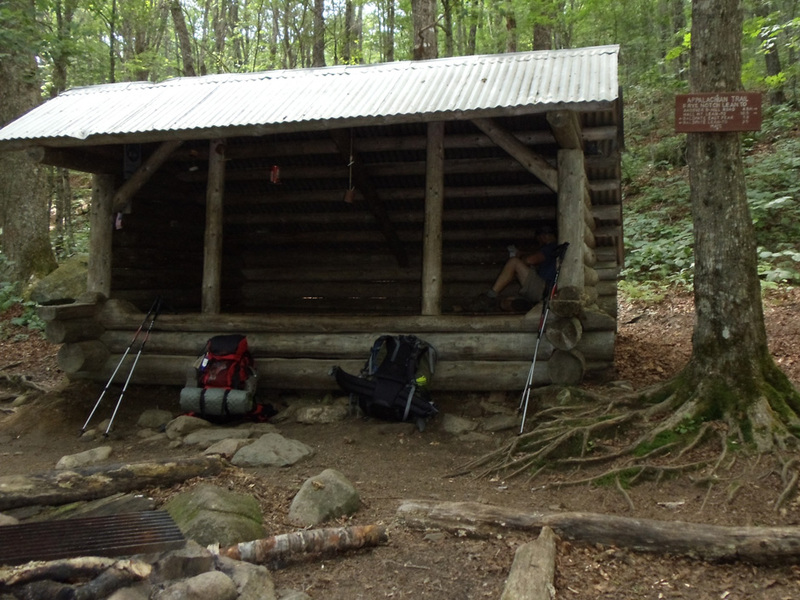 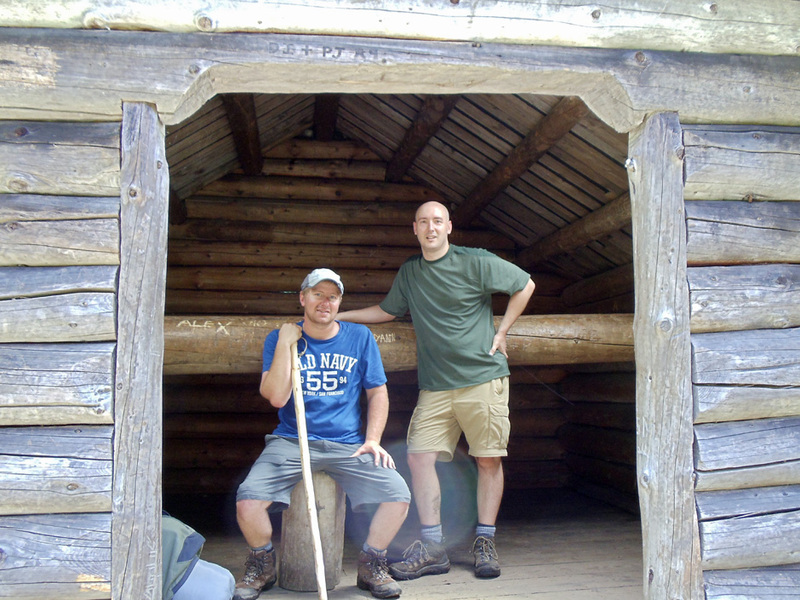 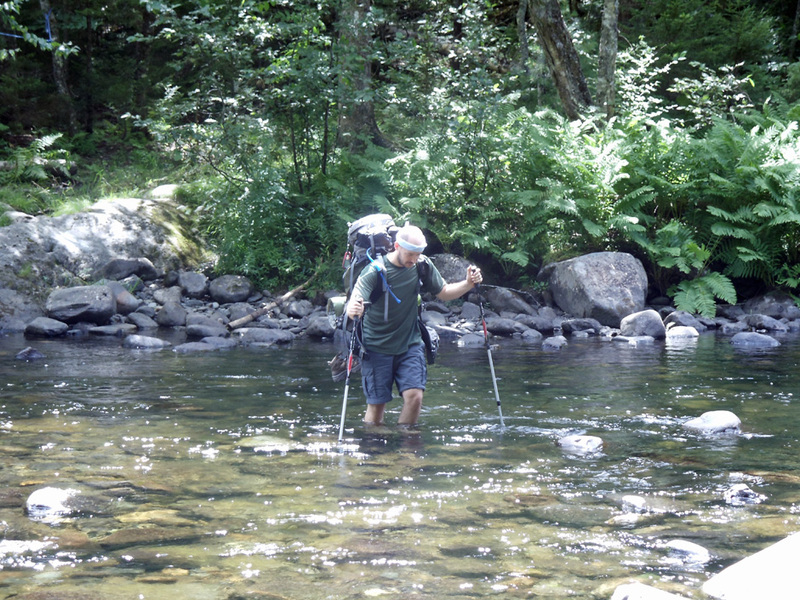 Section hiking trail journal spanning 22 days and all 282 miles of the Maine Appalachian Trail. 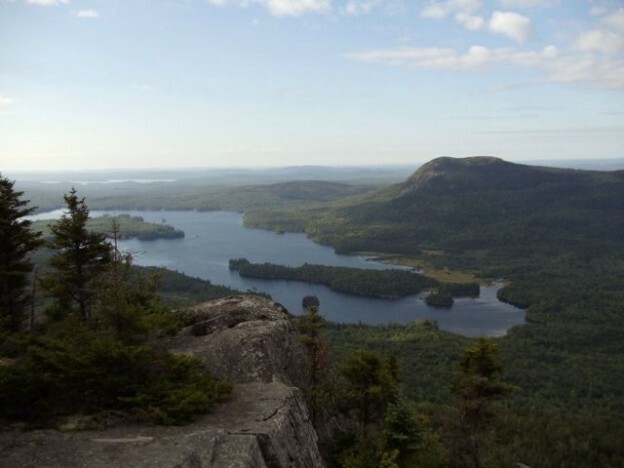 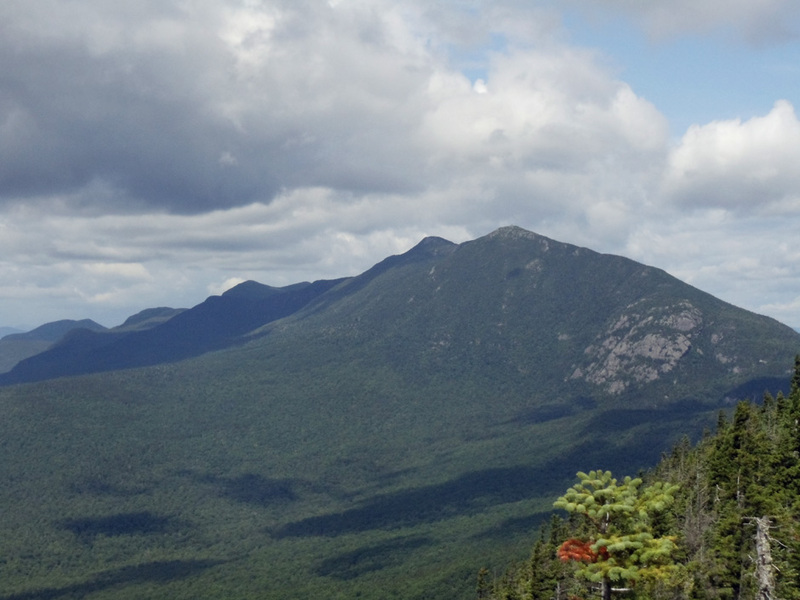 Highlights include Mahoosuc Notch, Old Speck, Baldpate, Saddleback, Bigelow, the Barren Chairback Range, White Cap, Katahdin and the 100-Mile Wilderness. 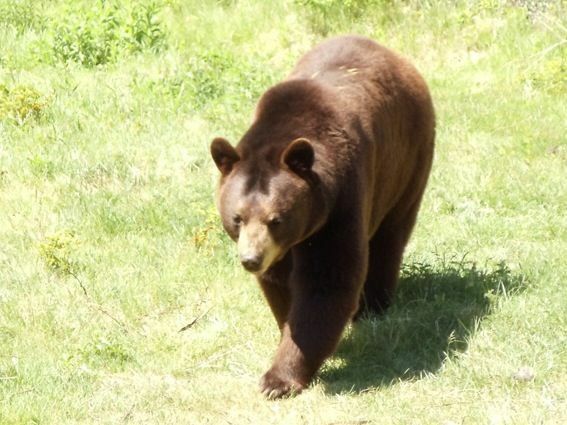 Maine Appalachian Trail Hike Day 13: Bear!!!!!!! 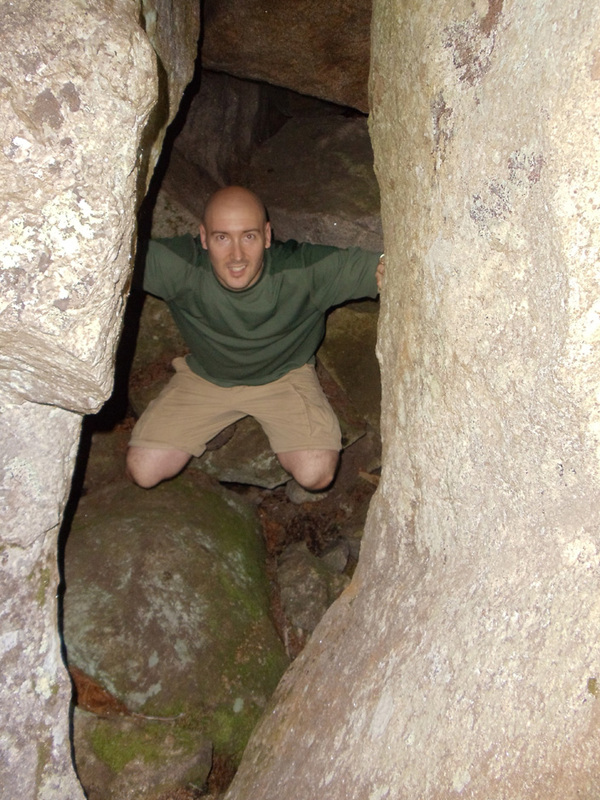 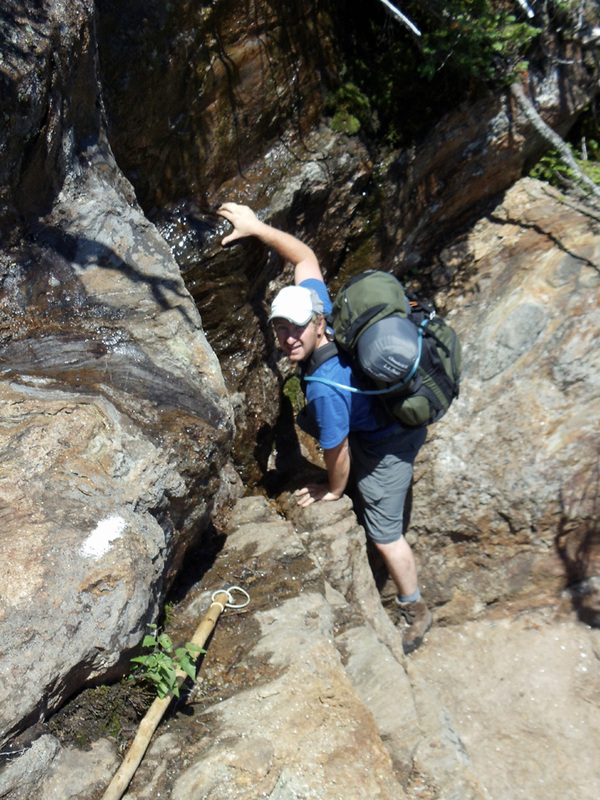 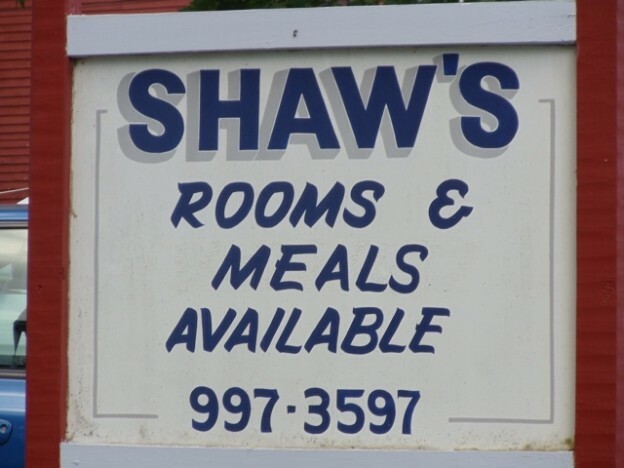 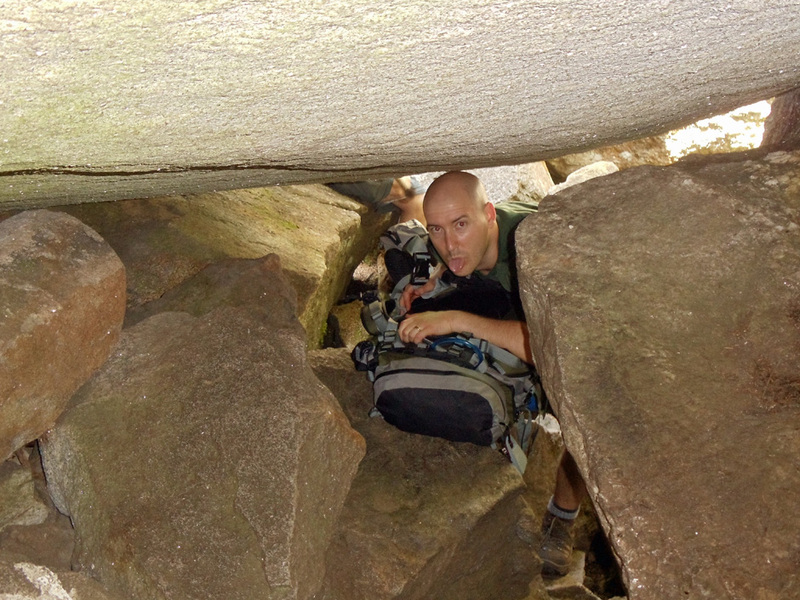 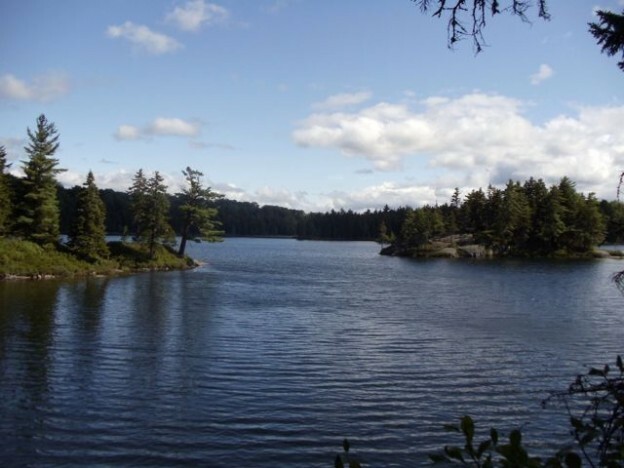 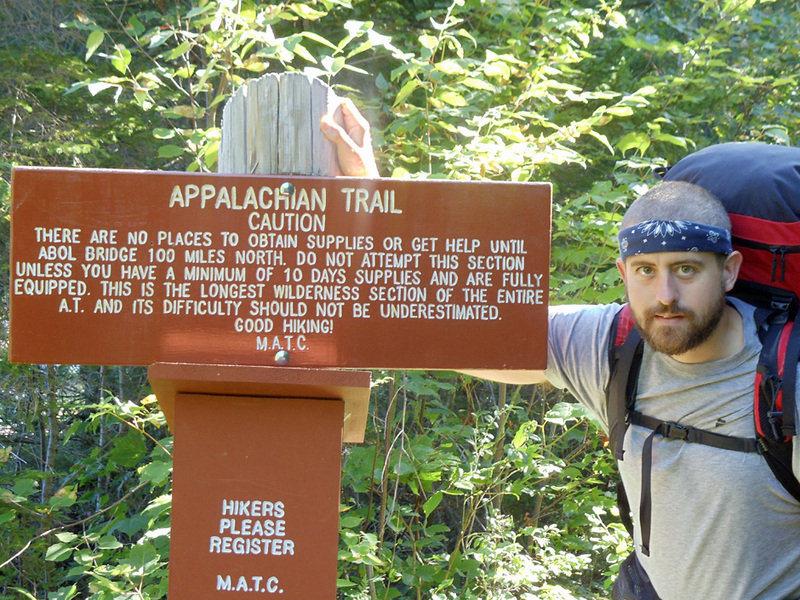 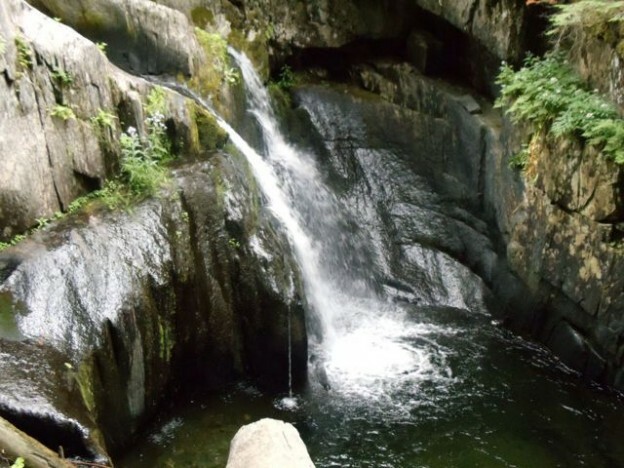 Maine Appalachian Trail Hike Day 12: Wait? 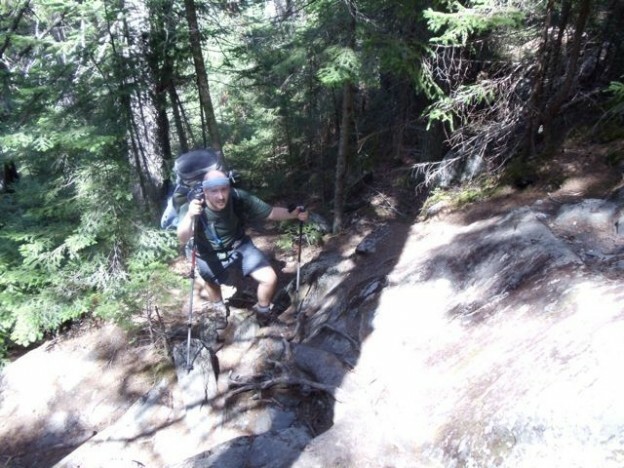 We Have to Leave Northern Outdoors?